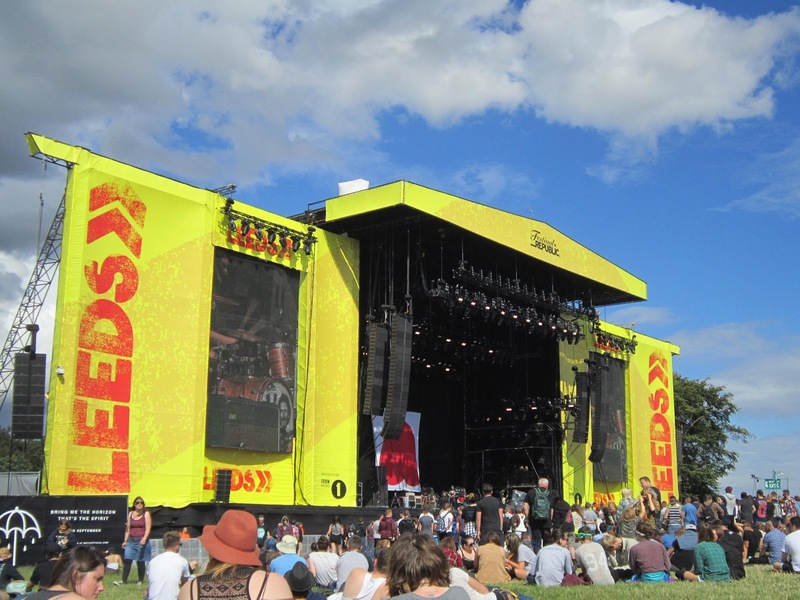 With around 2 months left until Leeds Festival 2016 lands, it’s time to get in to the spirit! Especially if you’re missing out on going to Glastonbury this weekend. Whether the rain continues, or the sun comes out to shine, you can get down with the Festival vibes from the comfort of your own home with my handy playlist below. This one just features a select few tracks from bands who will be playing on the Friday of Leeds Festival this year. Each day is packed full of bands I can’t wait to see, and the highlights of the Friday are definitely going to be from my choices below. Just putting it together made me want to pitch a tent and swig some Strongbow. You can check out the full line up here.